Who doesn't love SCOOT? 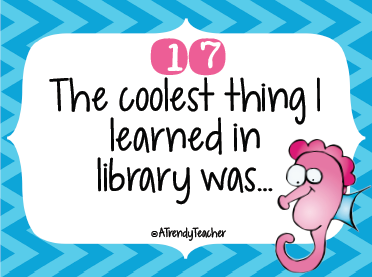 It's the perfect classroom activity for literally anything! The kids are engaged, everyone's doing what you want them to be working on, and you might even get 5 minutes to sit! It's seriously AMAZING! Here's a SCOOT I put together for the end of the year. 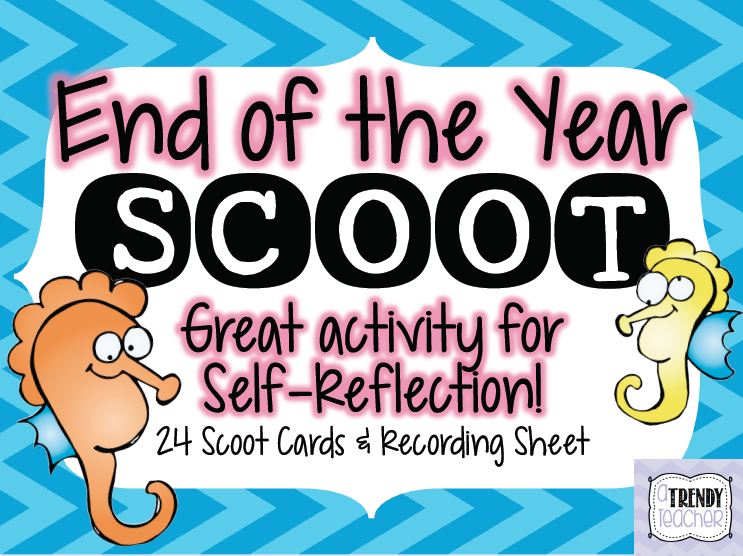 There's 24 SCOOT cards with quick prompts about the school year. 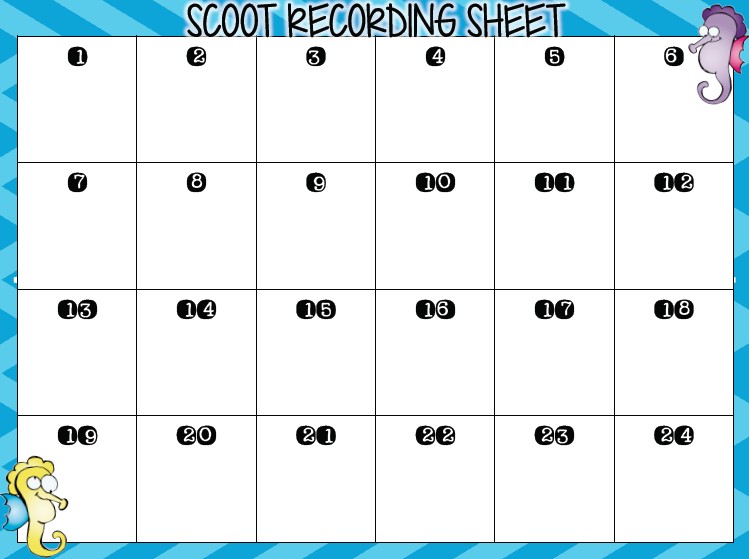 And of course there's a super cute recording sheet for your kiddos to write their answers. 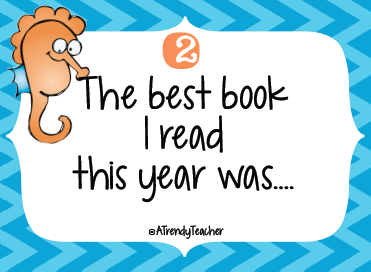 Whether you're still at school or done for the year, grab this FREEBIE at my TPT store!